Good morning. It's Tuesday, April 2. 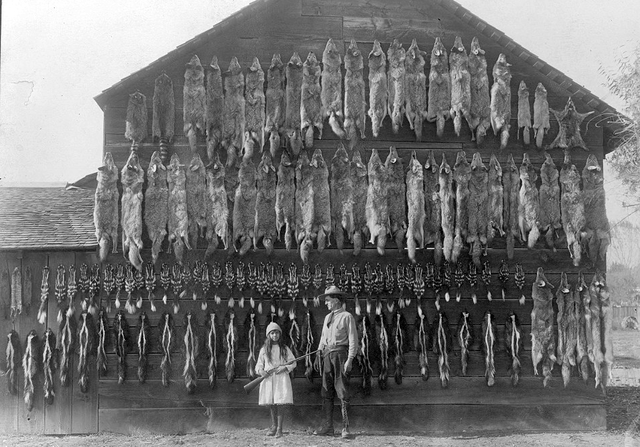 • California's centuries-old trapping tradition nears its end. • Unseen photos from one of the darkest days in rock. • And the 42 most glorious hiking trails across the West. California has confirmed 16 cases of measles since Jan. 1 amid a nationwide spike in one of the most contagious and preventable diseases. That's compared to 21 cases in all of 2018. Past outbreaks have been linked to families who chose not to vaccinate their children. "We're so troubled by this," a San Francisco doctor said. "We're all on high alert." A barn was covered with animal pelts in the San Joaquin Valley in 1918. Before the Gold Rush there was the Fur Rush, when trappers were drawn by California's abundant sea otters, whose pelts became known as "soft gold." Two centuries later, the tradition is dying out under pressure from wildlife conservationists. A leader of a trapping group said he's done arguing: "My association is not fighting back because trapping is a dead horse in California and there isn't a dad gum thing we can do about it." 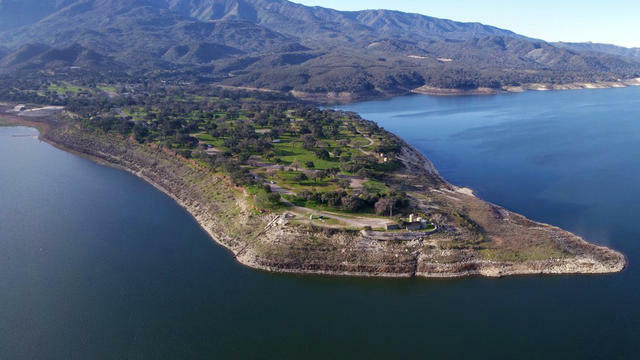 Lake Cachuma was looking replenished last Sunday. 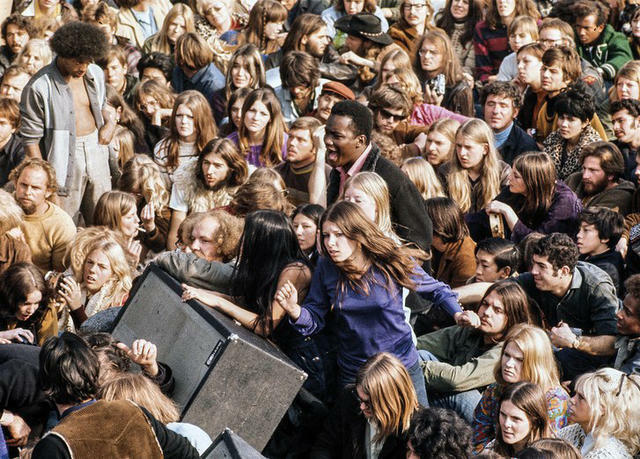 Concert goers at Altamont in the East Bay hills gathered near the stage in 1969. A new book, "Bill Owens: Altamont 1969," presents unpublished photos from one of the darkest days in rock history. At the Altamont Speedway Free Festival, 18-year-old Meredith Hunter was killed by Hells Angels within 20 feet of the stage where the Rolling Stones were performing. "A young black man murdered in the midst of a white crowd by white thugs as white men played their version of black music — it was too much to kiss off as a mere unpleasantness," critic Greil Marcus wrote. 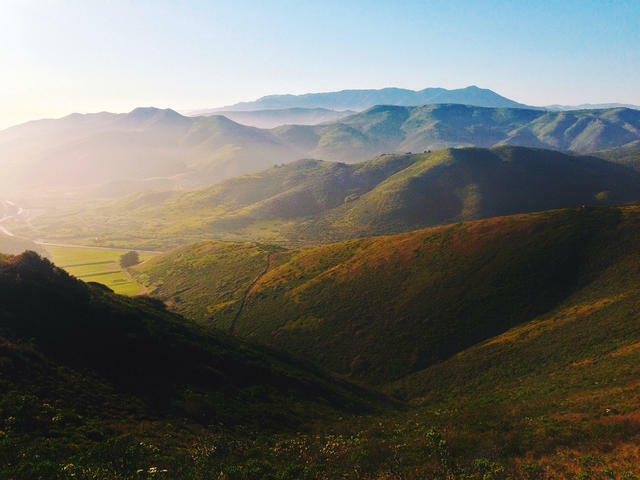 The Marin Headlands made Sunset's list. Here's a list of the 42 best hikes across the West. Median homes in Mountain View now sell for $1.2 million. Two teenage boys were fatally electrocuted as they tried to rescue a dog from a canal in a rural community outside Sacramento, the police said. Details were murky, but law enforcement said the electrical current traveled through water in the canal after one of the boys touched a gate. Performers at the Algorithmic Art Assembly, a San Francisco festival dedicated to algorithmic music and art. 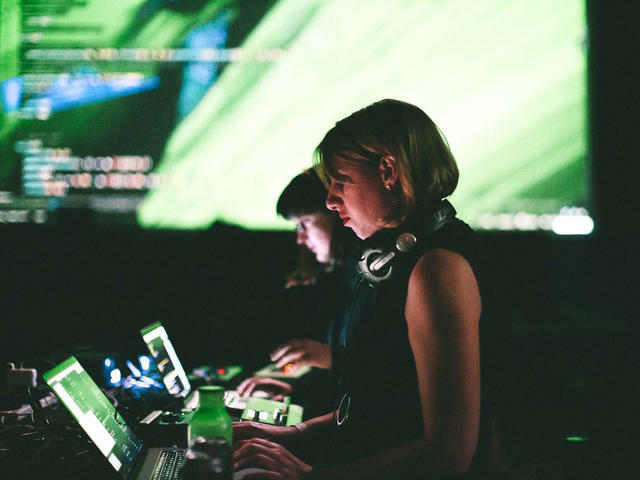 Coders in Silicon Valley are holding "live-coding" parties, a recent phenomenon in underground electronic music culture. Rather than spin vinyl, musicians synthesize instrumental sounds, then shape them with algorithms into trippy compositions. "This is the apotheosis of electronic creation — half human, half machine," WIRED wrote. 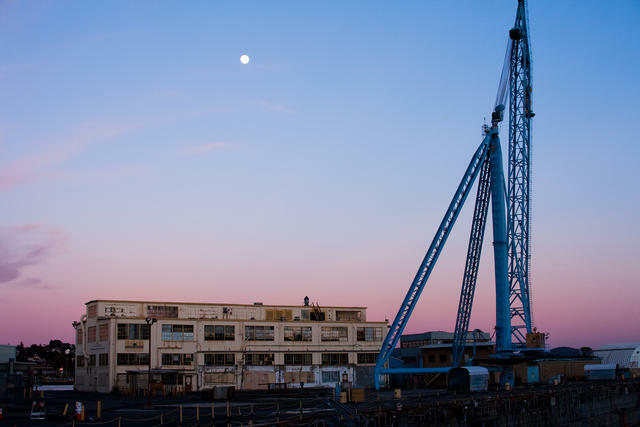 Here's a view of Mare Island, a former naval shipyard in San Pablo Bay that has sat mostly vacant for two decades. After being decommissioned in 1996, the island became an explorer's wonderland, with historic buildings and the West Coast's oldest naval cemetery. Now there's a movement to reinvent it as a hip getaway with wine and food. 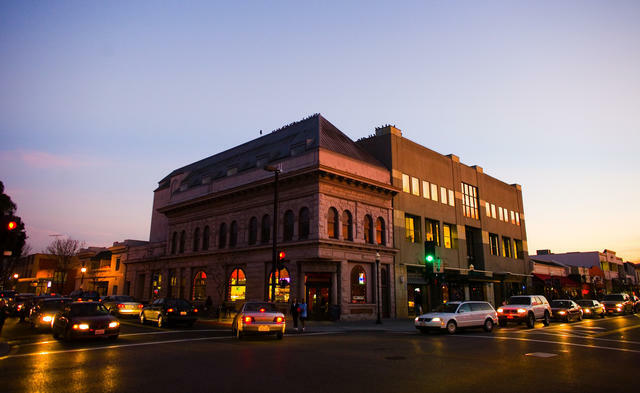 "It has the Portland feel, the same industrial, gritty style," a winemaker who has leased several buildings said. Avocados on display in a store in Tijuana. President Trump has portrayed his threat to shut the southern border as punishment for Mexico's failure to stop the flow of unauthorized migrants. But economists say the result would resemble a natural disaster, with billions of dollars in economic damage. 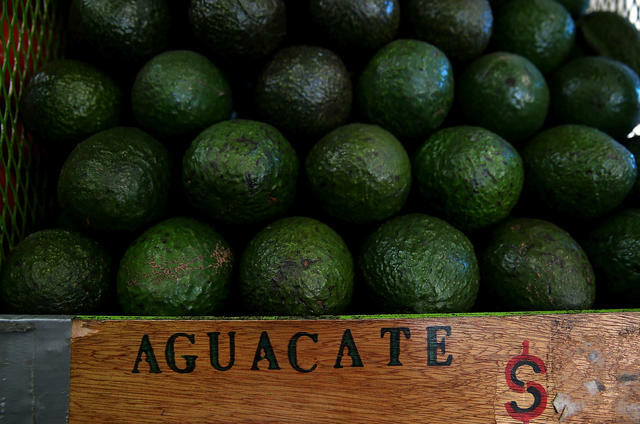 One unsettling possibility: Americans would run out of avocados in three weeks, a major distributor said. A hospital near San Diego secretly recorded roughly 1,800 patients as they underwent gynecological operations, a lawsuit alleged. Sharp Grossmont Hospital in El Cajon was accused of using hidden cameras in operating rooms to record births, emergency C-sections, miscarriages, and other procedures without patients' knowledge. "It’s such a shocking breach of patient privacy," a lawyer said. 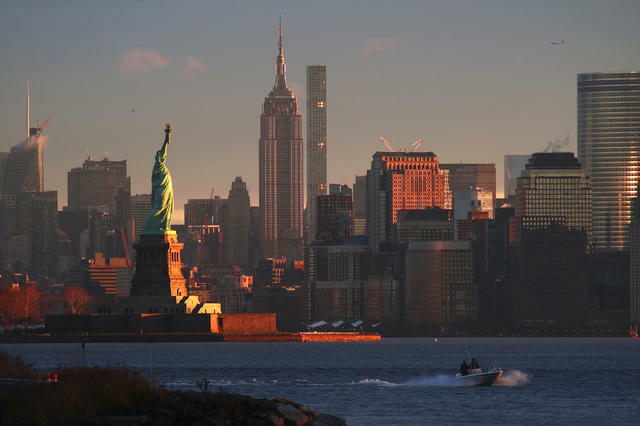 No one associates New York, a city in the eastern U.S., with good restaurants, the L.A. Times noted. But that's changing. After her husband left, Toni Anderson worked two jobs and used food stamps to raise her daughter. Years later, the Carlsbad woman decided to make her former husband pay, serving him with a court order. To her surprise, he showed up. "I have to come and ask for your forgiveness," he told her. Now, nearly 50 years after their split, Anderson has a $150,000 settlement for back child support. 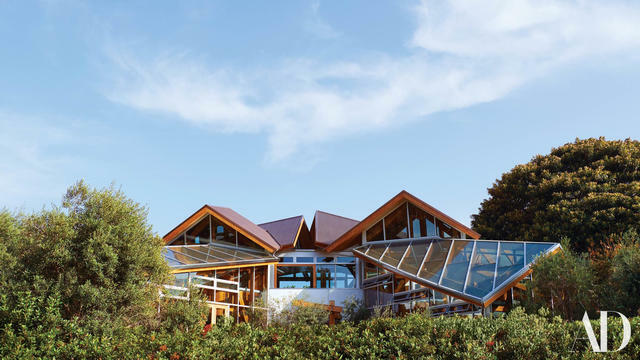 Frank Gehry built his dream house in Santa Monica. Frank Gehry, the most acclaimed American architect since Frank Lloyd Wright, has built himself a new home in Santa Monica. Gehry felt burdened by his old home, also in Santa Monica, which drew tourists and architecture students. Architectural Digest said the new home merges the qualities of a grand villa with Gehry's sculptural vision, "at once unconventional and enthusiastically welcoming." Here are the pictures. Monterey Jack was a real person who lived in Monterey. 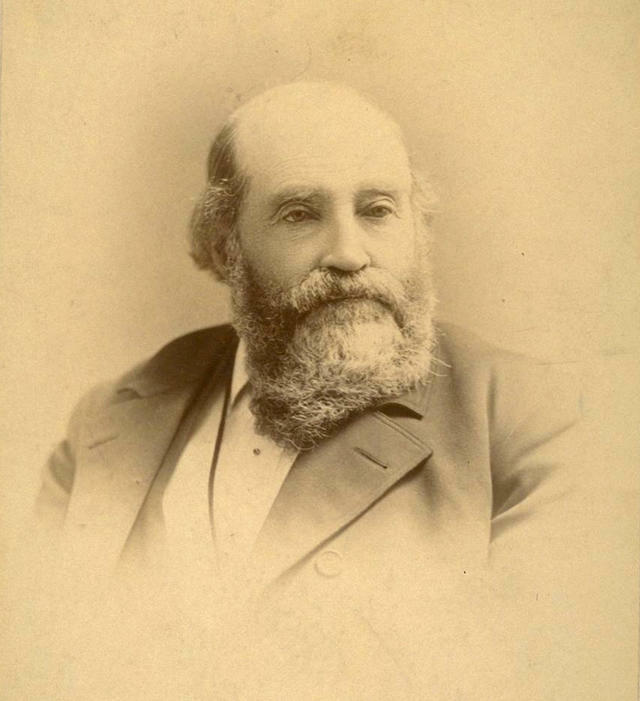 There are competing legends of the cheese's origin, but the most widely accepted begins with David Jack, a Scotsman drawn to California by the Gold Rush. Jack settled in Monterey, then the capital of Alta California, where he earned a reputation for ruthless business practices and amassed large tracts of land. He established numerous dairies in Monterey County that produced a semi-soft white cheese derived from an Old World variety made by the local Franciscans. Jack marketed it as Jack's Cheese. As its popularity spread, the name became Monterey Jack.